Ricki-Lee Coulter is back today with ‘Unbothered’, her no-apologies new single. It’s a song about knowing your worth, valuing your time and being too busy for drama. Whether it’s a crappy break-up or a bad friend, Ricki-Lee wants her fans to know they don’t have to put up with anything that brings them down. 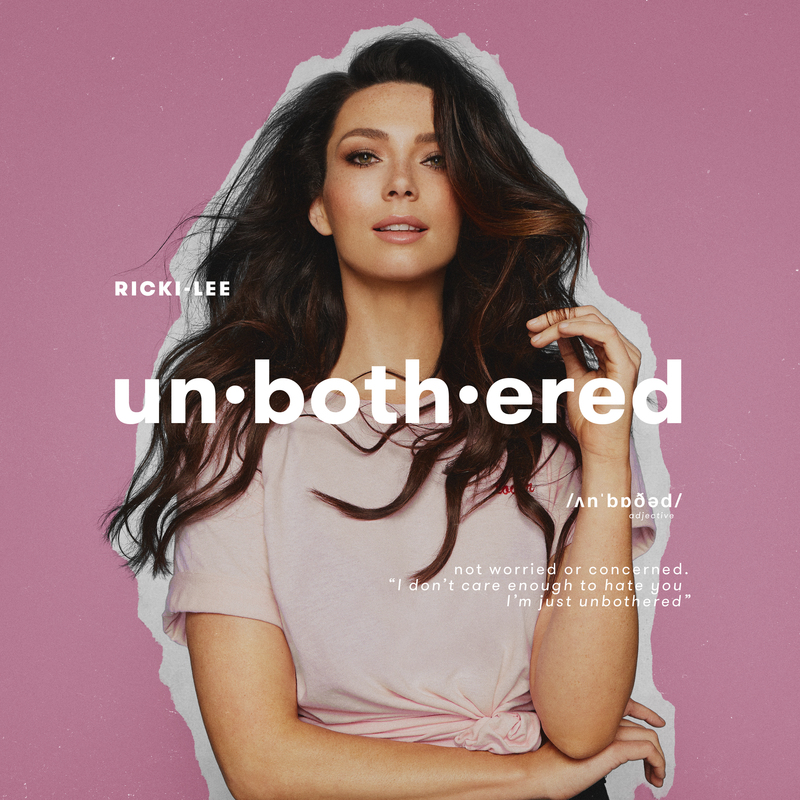 ‘Unbothered’ is the exciting next chapter of Ricki-Lee’s multi-platinum selling career. Over 14 years as one of Australia’s best-loved popstars she’s sold over 1 million records, enjoyed 15 Top 40 singles and hit #1 on the ARIA Singles Charts three times. Ricki-Lee has had massive hits with anthems like ‘Do It Like That’, ‘Can’t Touch That’, ‘Raining Diamonds’, ‘Hell No!’ and ‘Sunshine’, going double platinum twice, platinum four times and gold five times. She’s released three top ten albums since Australia fell in love with her in 2004 and even picked up an ARIA Awards nomination along the way. 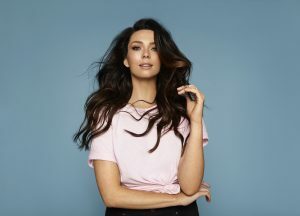 She’s not done yet – Ricki-Lee will have more new music to share in 2019 but for now, hit play on ‘Unbothered’.